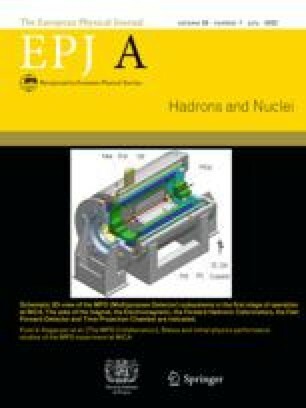 The Goldberger-Miyazawa-Oehme sum rule is used to extract the pion-nucleon coupling constant from experimental π N information. Chiral perturbation theory is exploited in relating the pionic hydrogen s -wave level shift and width results to the appropriate scattering lengths. The deduced value for the coupling is f 2 = 0.075±0.002 , where the largest source of uncertainty is the determination of the s -wave π- p scattering length from the atomic level shift measurement.